Fabulous fashion from a perennial favourite. 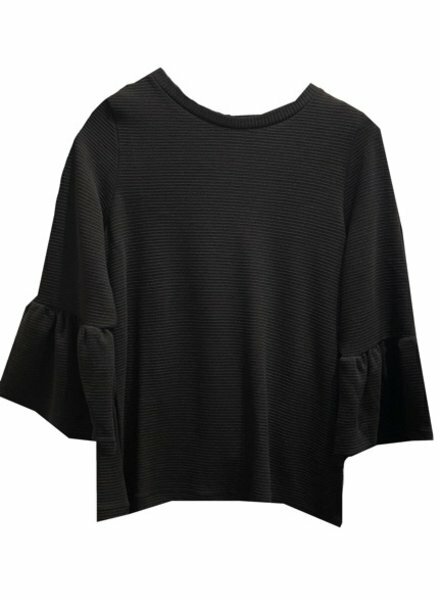 Knit sweater with frilled sleeves. 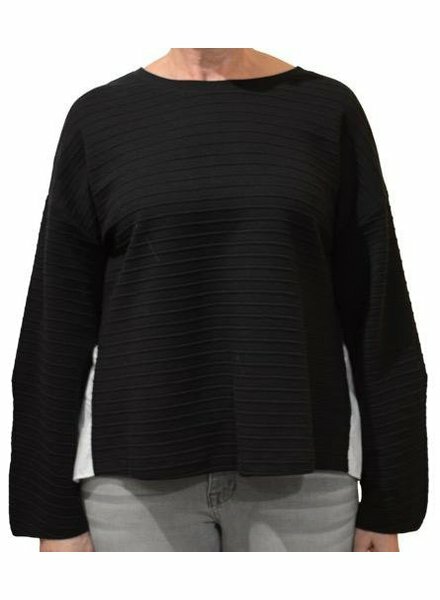 74% viscose, 21% polyester and 5% elastane. Machine wash cold and lay flat to dry. 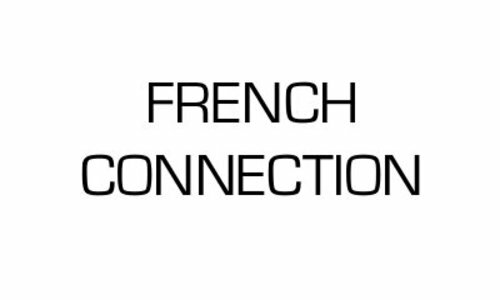 Made by French Connection.